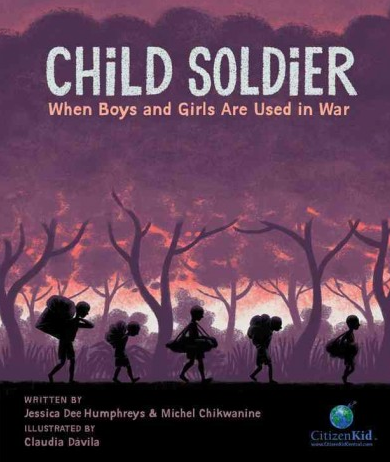 Canada is about to become the first country in the world to issue military guidelines on how to deal with child soldiers. 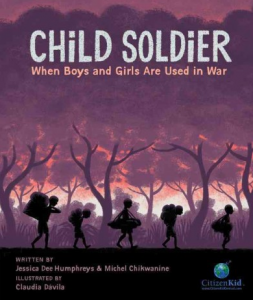 Retired senator Romeo Dallaire – who wrote the forward for Eric Walter’s Shattered, a young-adult novel about a soldier suffering post-traumatic stress disorder – helped draft the new rules. 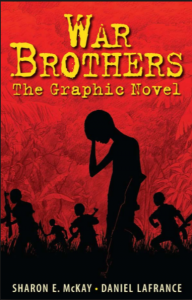 This graphic novel tells the true story of author Michel Chikwanine who came to Canada from the Democratic Republic of Congo in central Africa when he was 16 years old. Background information and suggestions for further research accompany this powerful autobiography recommended for readers 11 years old and up. 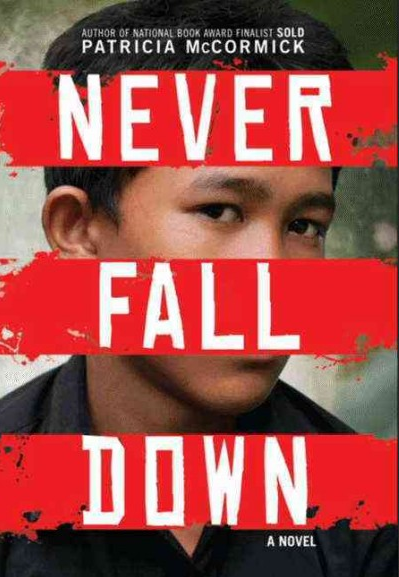 Arn is forced to serve as a child soldier in Cambodia in this disturbing novel – based on a true story – recommended for readers thirteen years old and up. 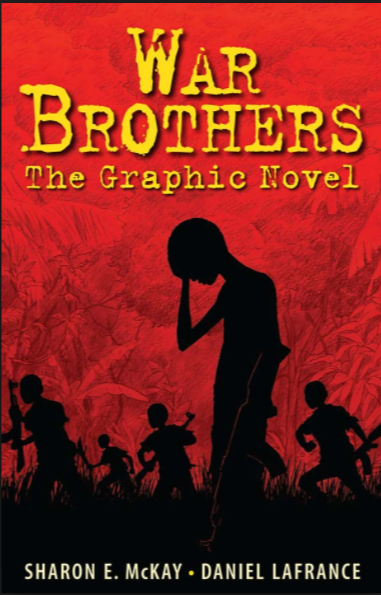 Three children – Hannah, Jacob, and Oteka – find themselves trapped in Africa’s Lord’s Resistance Army in this suspense-filled novel for readers 12 years old and up. Chiko – forced to join the Burmese army- and Tu Reh – a runaway from a refugee camp – unexpectedly stumble upon each other in the jungle in this harrowing novel for readers 12 years old and up. 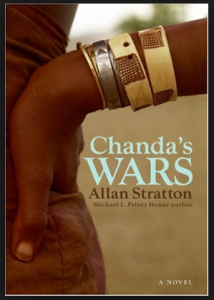 African teenager Chanda Kabelo and her siblings try to escape after they are kidnapped by General Mandiki’s rebel army in this dramatic novel recommended for readers thirteen years old and up. Great novels give us new information and new ideas. They also make us more humble. They help us see ourselves as part of the universe rather than at the centre of it. They give us courage to keep going when none of our plans work out and we have to start all over again. 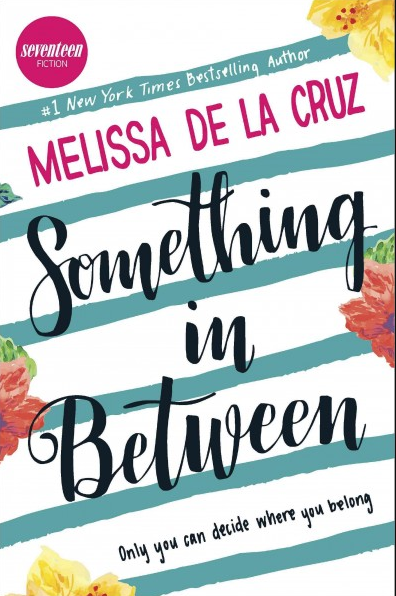 Something in Between by Melissa de la Cruz (Harlequin Teen, 2016) is not a great novel. It tells the story of a teenager who wins a National Scholarship Award but discovers she is ineligible. Her Filipino parents have been working without proper documentation and now the whole family is about to be deported. Jasmine, a popular cheerleader, has always worked hard to do everything perfectly. Now all her plans are in jeopardy because her parents have failed to become legal residents of the U.S.A. The portrayal of life for undocumented residents is informative. The depiction of emotional pain encourages empathy. But the story is altogether too much of a fairy tale: Jasmine is a self-pitying heroine who must prevail over the forces of injustice. This 432-page novel, inspired by the author’s experiences, is recommended for teenagers looking for a romance story that doesn’t threaten their own sense of self-importance. 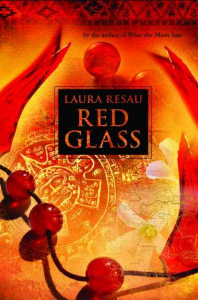 Red Glass by Laura Resau (Delacorte Press, 2007) is another disappointing novel. Sixteen-year-old Sophie learns more about life for illegal immigrants while travelling from Arizona to Mexico and Guatemala. The story vividly portrays the hardships faced by people fleeing their homelands. It loudly declares the unfairness of showing compassion for refugees from Europe while rejecting immigrants from Central America. And that is much of the problem. Everything is just so obvious. And so this book, too, turns into a fairy tale: an innocent heroine learning to overcome her fears in order to show her true goodness. 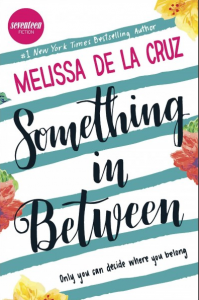 Despite winning several awards, this 275-page novel can only be recommended for readers willing to learn about current events but really wanting a romance. Click HERE to learn how to assess novels and picture books. Click HERE for books on migration and refugees. 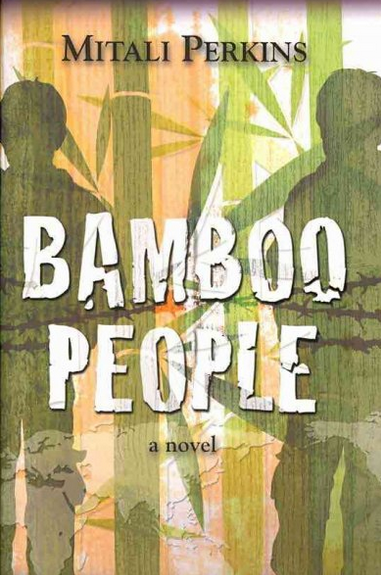 There are many novels about courageous people who helped others during the Holocaust. There are far fewer about brave people who help others today; one of the most powerful is this novel from Britain. Halahmy, Miriam. 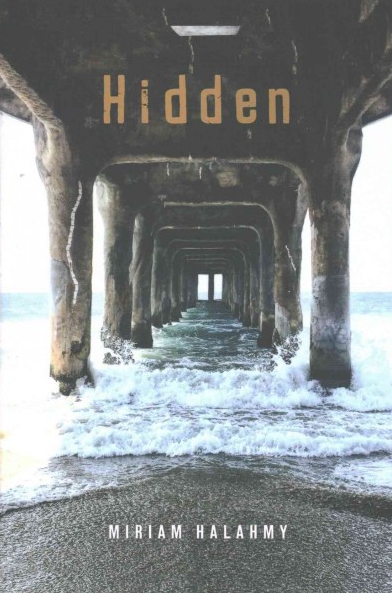 Hidden. New York: Holiday House, 2016. 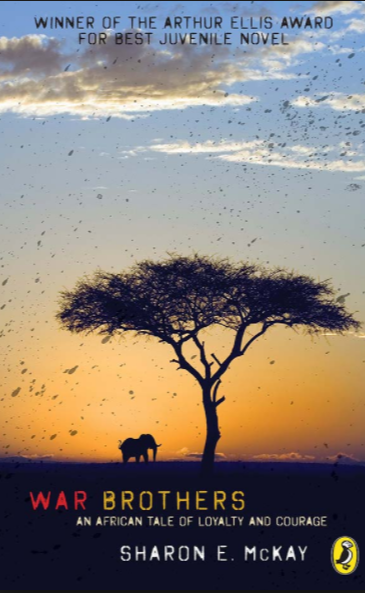 Find information and lessons on human migration HERE.